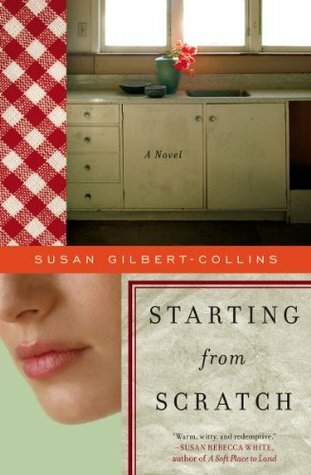 Susan Gilbert-Collins - Born and raised in South Dakota, Susan Gilbert-Collins studied English at Oberlin College and holds an M.A. in English as a Second Language from the University of Minnesota. While she enjoyed teaching international students and adult immigrants, she now freelances as a technical writer in order to have more time to focus on her first love, fiction. She lives with her husband and young son in Rochester, New York.